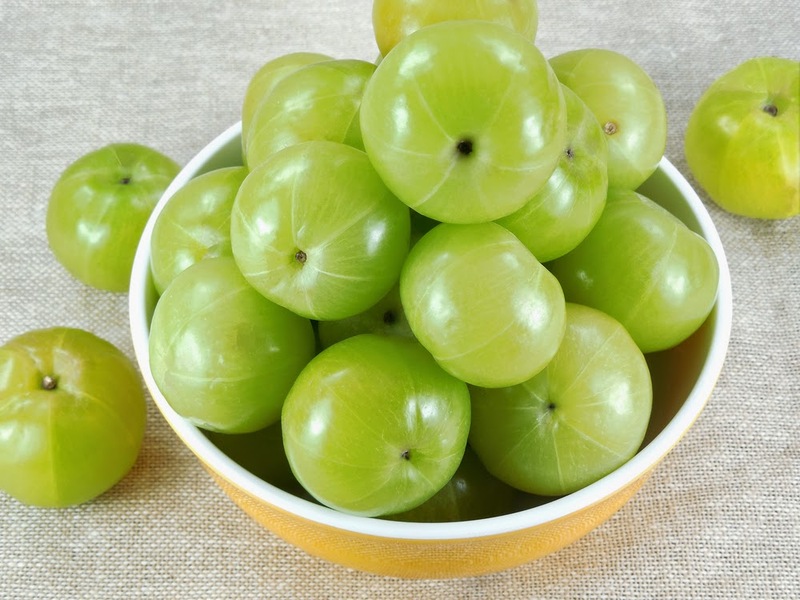 Amla or Awla or gooseberry is full of vitamin, but it also helps in reducing Weight. Check out how Amla is helpful in weight loss. Amla is rich in vitamin C. It is said that body remains healthy if you eat regularly. As it have anti-oxidant and anti-aging ingredients. In addition, it has other elements such as it reduce the weight. You should include Amla in your diet. Amla maintains body’s metabolism because it is rich in protein. If the body’s metabolism is good then extra fat is reduced from the body and process remains good. It prevents constipation and clean stomach every day. Amla Juice: If you feel berry to eat Amla then you can drink its juice. You can keep its juice refrigerator and use for 4 days. However, you should drink it mixed with water. Take one part of juice and three part of water and drink it every day. It reduces the weight and you never get weakness. Amla Fruit: If you include Amla in your diet regularly then you will get proper amount of fiber and your digestion system remains healthy. Dry Amla: However you do not get Amla all twelve months, you can dry them. This dry Amla also gives you many benefits. You can add sugar in it and use in many forms. You can also keep berry jam in your home and eat every morning. You will get energy whole day.